With a rich finish and gorgeous wood grain, this frame wraps your cherished photograph or artwork in cozy yet distinguished charm. Ashland Walnut is adaptable to any setting, blending the homey feel of a quaint country cottage with the sophistication of a Southern mansion. 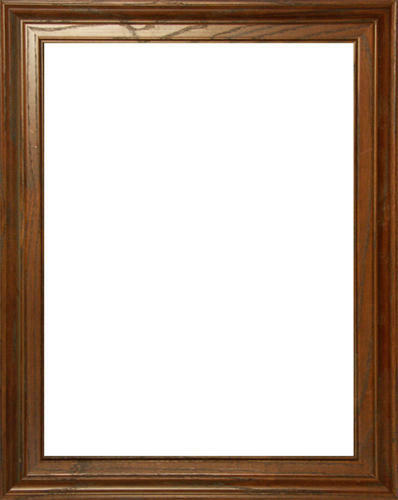 Please note that this frame does not come with glass or backing.